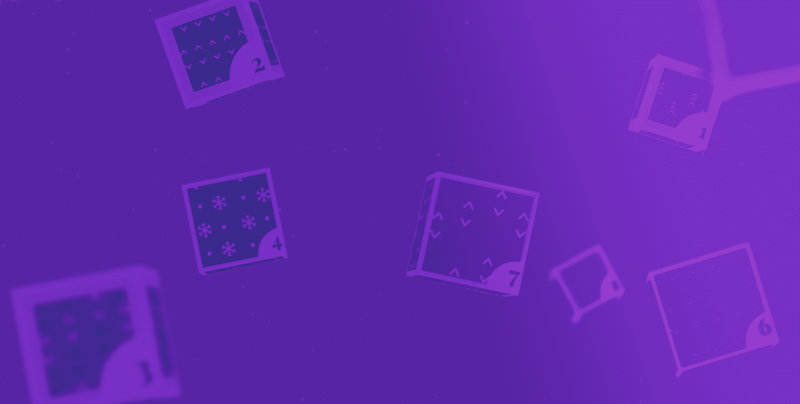 This year in Maval we move forward with the spirit of Christmas and we want to wish you the best from the beginning of the month with our interactive Advent calendar. We know that in these dates we get a bit tense waiting for the arrival of Christmas. This year we have developed an interactive Advent calendar in which every day you can discover tips and curiosities related to Christmas. We hope you like it. Enter and share!